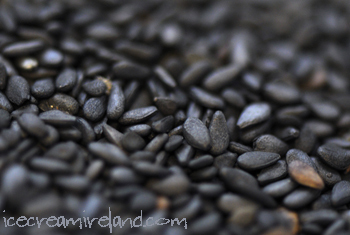 Black sesame is quite popular as a flavour in high end dining. Thanks for the link, Cathal. 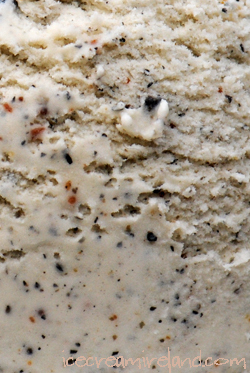 Looks a very good post and interesting for those who are interested in the chemistry side of ice cream. oh my gosh – i am so glad i found your blog through foodgawker. 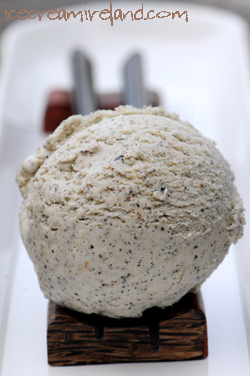 i recently received an ice cream maker attachment and have been trying to think of creative ice cream recipes! i made a honey vanilla with peanuts and my family loved it, but i would now like to try something a little bit different. thanks for such a great recipe! do you mind if i add you to my blogroll? THIS IS A GREAT RECIPE. I’VE MADE IT MULTIPLE TIMES. YUMMMM. THANKS!